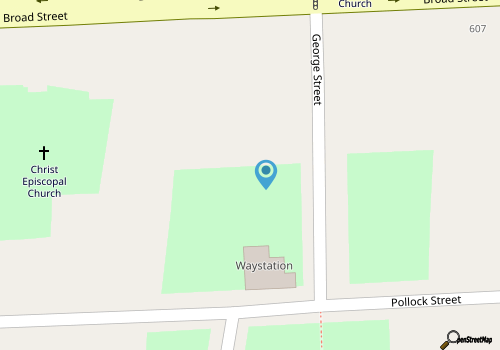 The John Wright Stanly House is a unique stop along a historic New Bern exploration, and is a stately 1780s home that was designed by the same architect who created Tryon Palace, found just a block or two away. 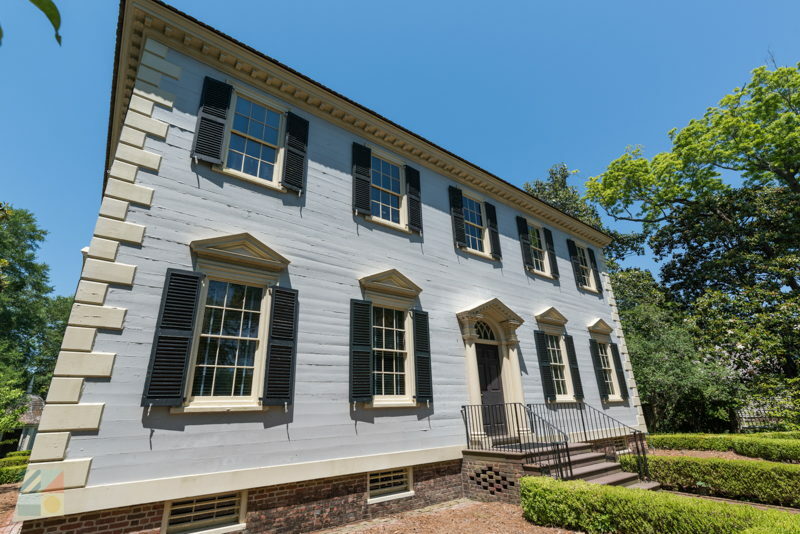 Built from hand-hewn longleaf pine, the John Wright Stanly House is still one of the best examples of Georgian architecture in the southeastern United States. 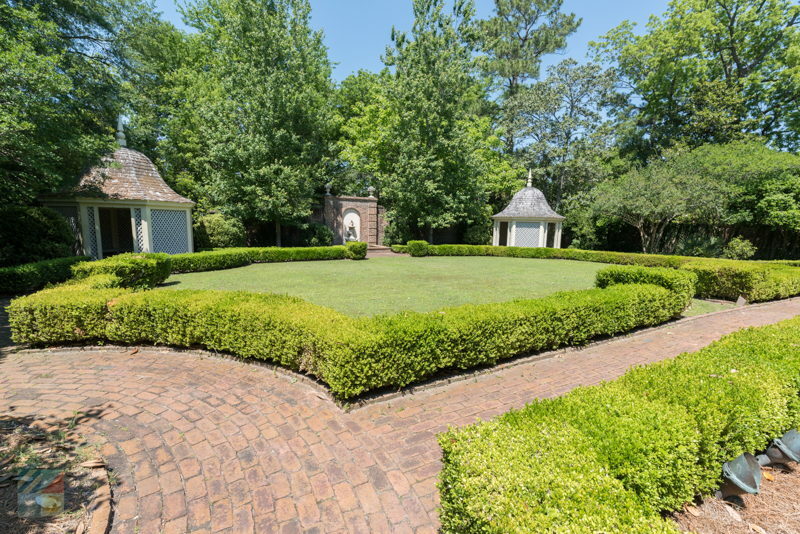 Even though the home has had a number of owners, (and has even been moved twice from its original location), the plan of the home remains roughly the same as it was in the 1780s. Two grand stairwells expand across the home’s two stories, and the interior is just as vast and striking to modern visitors as it was for guests of centuries past. The rooms have been outfitted with a wealth of period antiques and furnishings to create an authentic atmosphere, and to allow visitors to feel like they have truly stepped back in time. 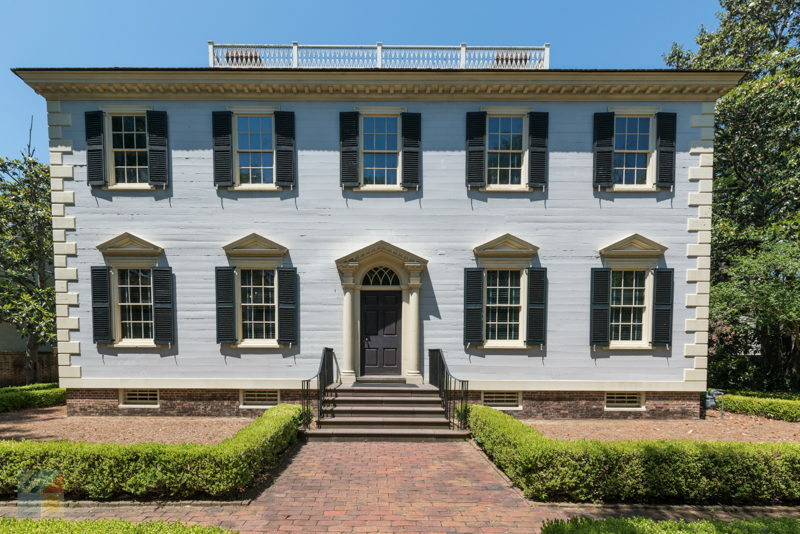 Open occasionally for tours, visitors can marvel at the array of artifacts, and learn all about the home from its Colonial roots to its present day prestige. 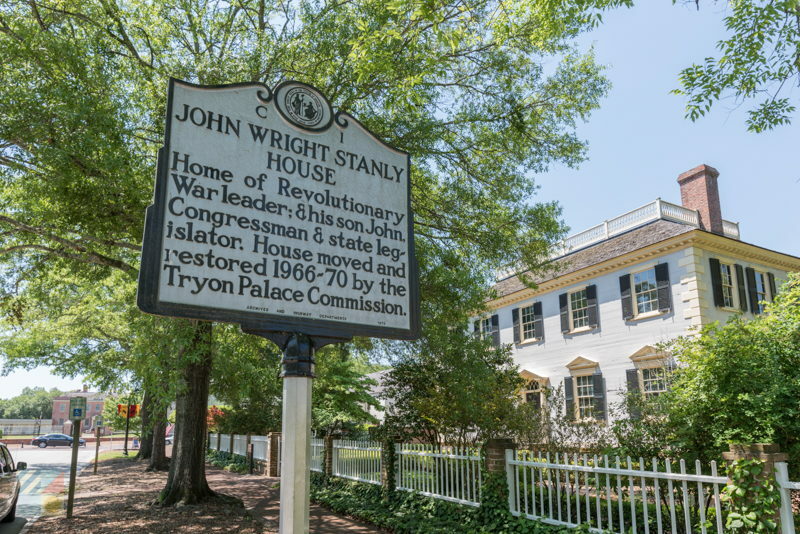 A stunning example of New Bern history at its best, the John Wright Stanly House is a fascinating destination that will impress visitors and locals alike.